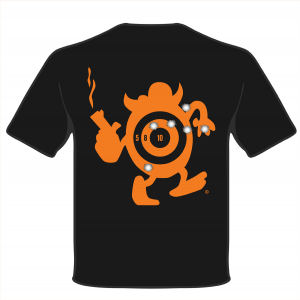 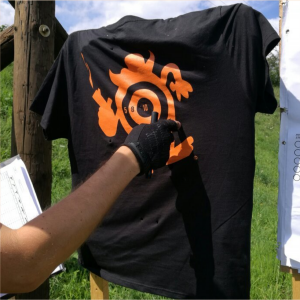 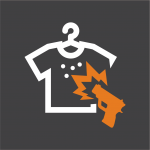 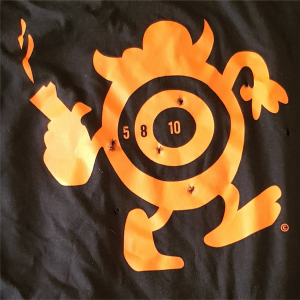  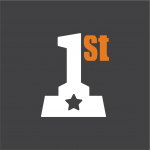 Most of our events (Big 5 and above) give you each a special complimentary Gun Gremlin T-Shirt to shoot some souvenir bullet holes in and take home. 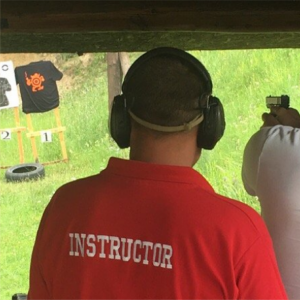 Other ranges don’t do this. 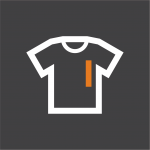 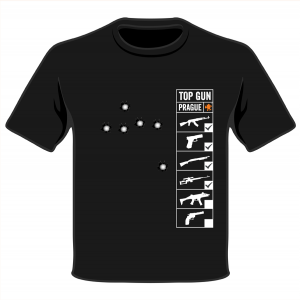 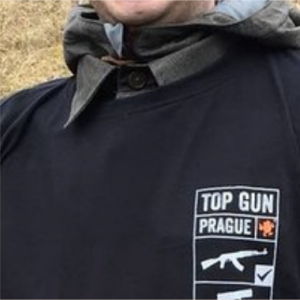 Keep the t-shirt as a reminder of how great you were at shooting!